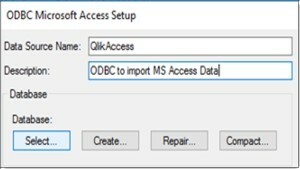 I don’t use Microsoft Access all too often these days, but I recently received a request to import data from a MS Access database into Qlikview. 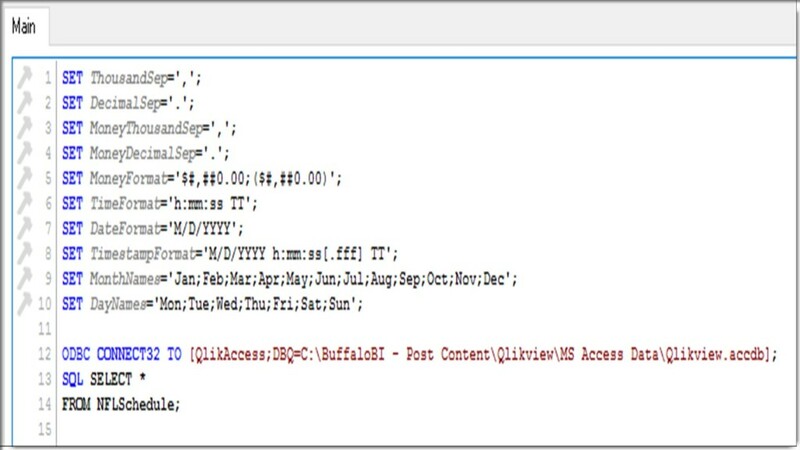 I didn’t think much of the request until I started to work on the Load Script. 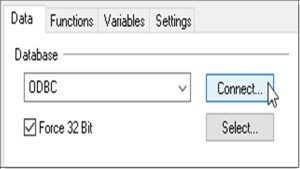 It took me a while to figure it out! 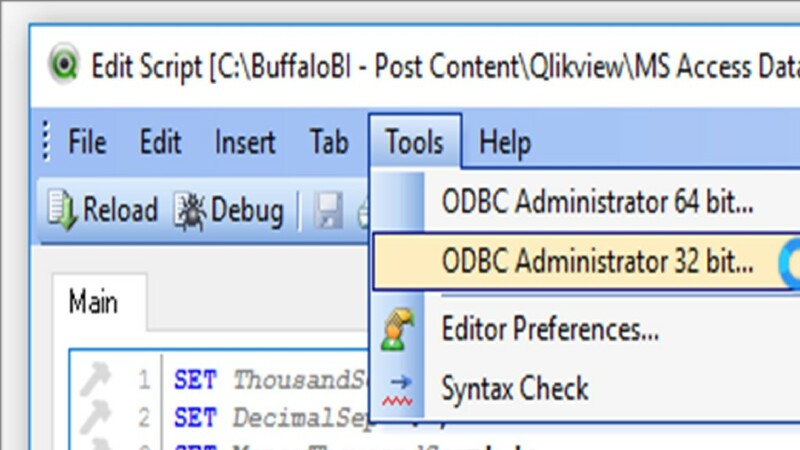 So I thought I would create a post detailing the process, in hopes this will help someone else who might be struggling like I did. 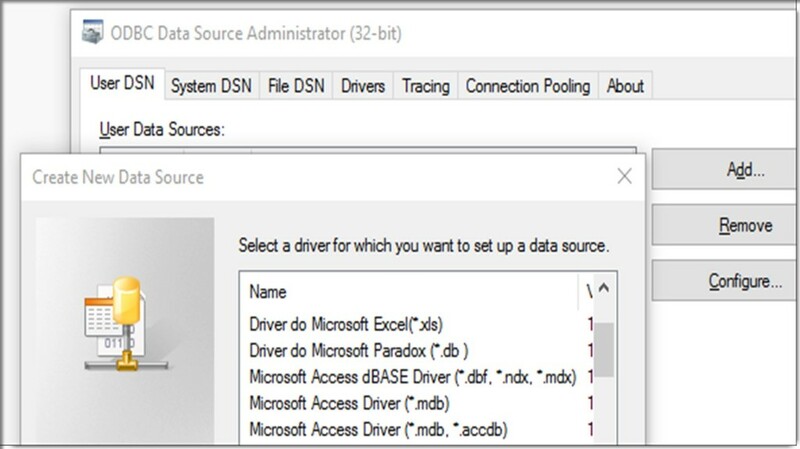 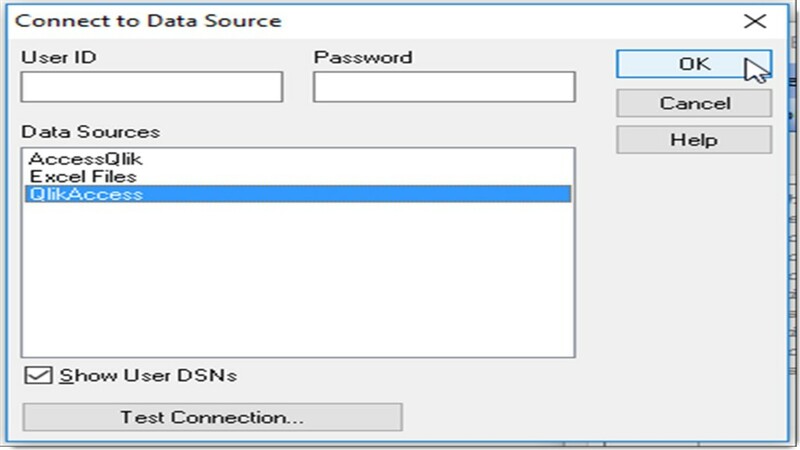 Select the “Microsoft Access Driver (*.mdb, *.accdb), Name the Data Source and click “Select” in the Database: section. 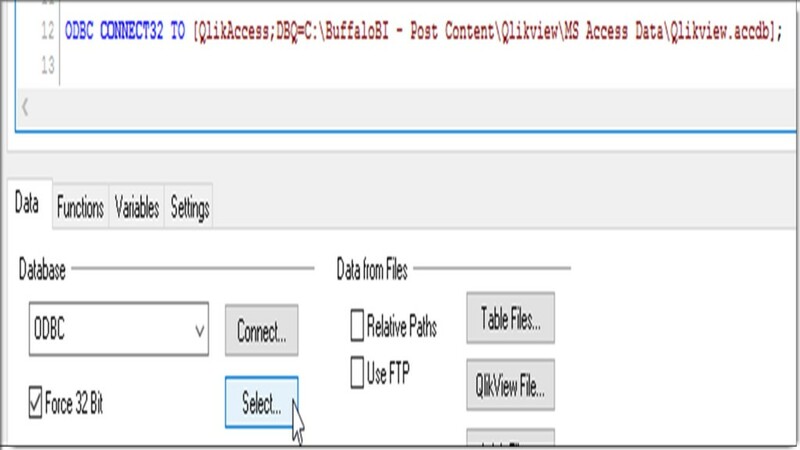 Navigate to where your MS Access database is saved and select it. 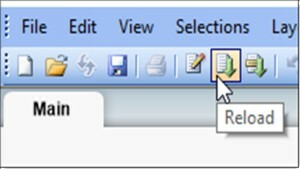 Click on “OK”, then Reload the data. 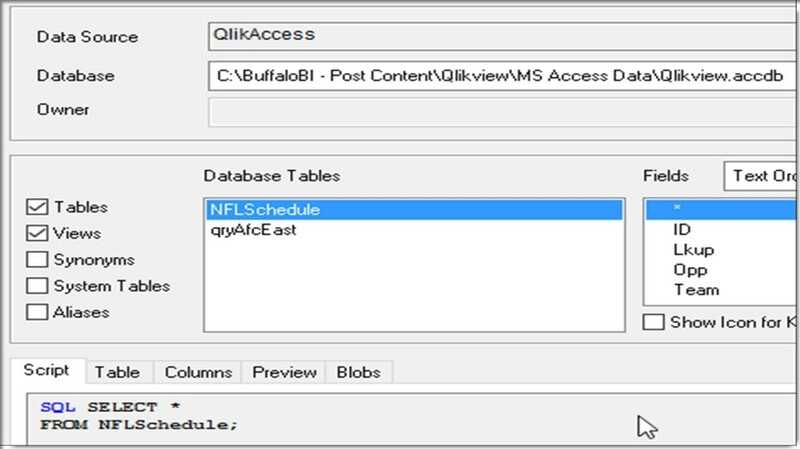 That should do it, your MS Access data is now imported into your Qlikview application for further use!